PLAYMIND is a gaming and digital media studio that has an accurate perception of the ever-changing digital culture. For more than 15 years, PLAYMIND has been specializing in the design and development of digital media. The studio combines strategic analysis and prototypes using cutting edge technologies to create strong immersive experiences. PLAYMIND focuses on mobile, VR, AR, console and event-based video games, on digital interactions and immersive environments for advertising, museums, events, world fairs and performances. PLAYMIND has released its first IP console game called The Inner Friend in September 2018. Since 2002, PLAYMIND has been creating and producing immersive and interactive environments for advertising, museums, events, world fairs, festivals and performances. Emmanuel Sévigny, the founder, worked as creative director and new media specialist on international projects from his Montreal studio. His team collaborated on more than a hundred projects such as the Universal Expositions in Japan (2005) and Germany (2000). PLAYMIND worked for the Euro Space Center in Belgium, The Cité des Sciences de Paris, the Canada F1 Grand Prize and directed projects with Patrick Watson, Moment Factory, Le Cirque du Soleil. 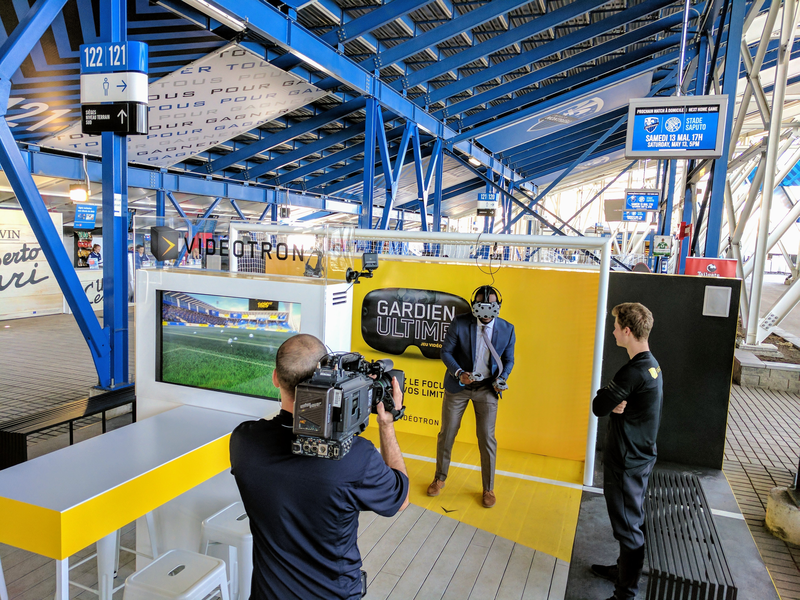 Ubisoft, David Usher, Piknic Électronik, Sapporo, Honda, Vidéotron and many more. In early 2010, the studio fully oriented its focus on AR, VR, mobile and event-based games. PLAYMIND is currently developing its first IP console game called The Inner Friend, planned to released in 2018. There are far more images available for PLAYMIND, but these are the ones we felt would be most useful to you. If you have specific requests, please do contact us!